If you are looking to purchase a fitness tracker for swimming, you will need to keep an eye on the waterproof devices that are available in the market. When we are looking for a waterproof fitness tracker, we have to pay attention towards the time that we can stay in water, the depth we can go and the smart features available to track both the swim and our fitness while we are in water. There are few waterproof fitness trackers that are available for you to purchase, which cater the above mentioned requirements. Here are the top 3 fitness trackers for less than $150. 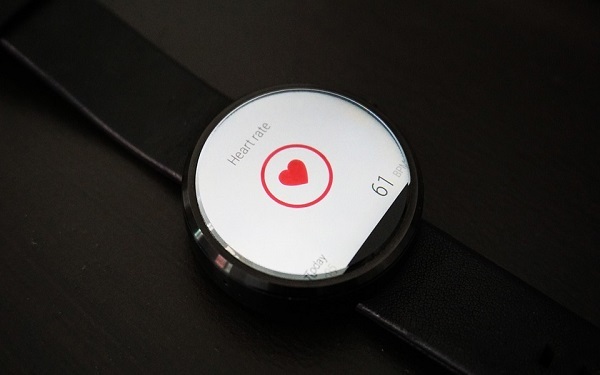 If you’re looking to get in shape, a fitness watch with a built-in heart rate monitor could be exactly what you need. 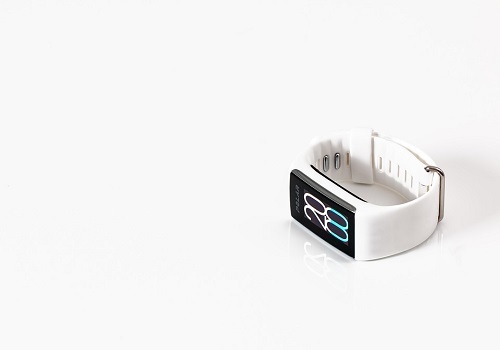 Fitness trackers and watches are now incredibly advanced, and although they’re relatively new, they have come a heck of a long way since the days of the standard pedometer you used to clip to your collar or belt a few years back. Fitness watches are extremely useful tools for when it comes to weight loss and fitness in general, but knowing which ones to purchase can be tricky. There are so many to choose from that one can easily find oneself overwhelmed and not knowing where to begin. 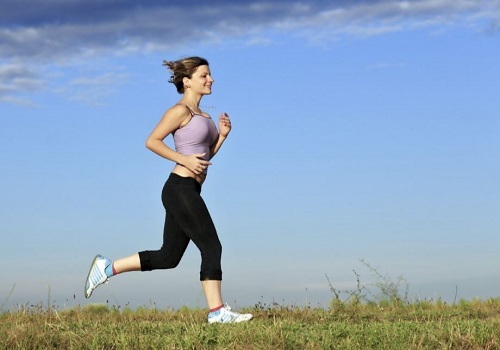 As well, you have to consider carefully the design features of the device and the type of functions you want for your training like a built in GPS, a heart rate monitor, and so. What’s more, many of the more advanced models often retail for a lot of money. Here’s a look at 3 of the top fitness watches which are available for under $150.